According to the UnionPay, so far all the ATM terminals and 90% of POS terminals in Switzerland accept the company’s cards, and it is expected that the UnionPay will reach 100% acceptance next year. According to the Davos Tourism Bureau, the number of Chinese tourists to Switzerland has increased by about 30% each year in the past five years, making them the fastest-growing international tourists. 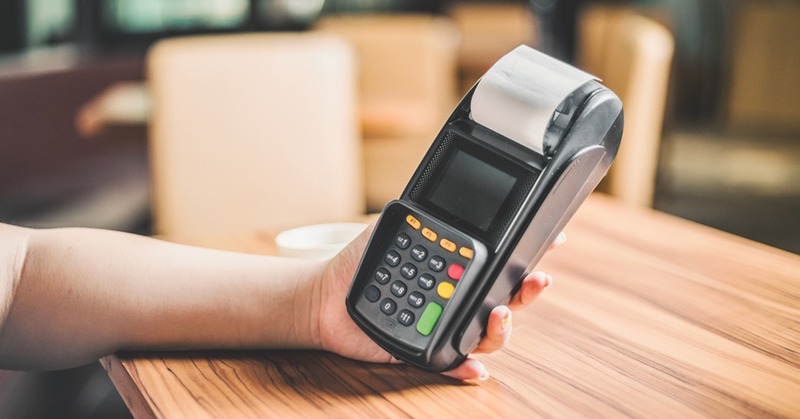 Therefore, through cooperation with major acquirers such as SIX and Concardis, UnionPay has expanded its acceptance footprint to local hotels, department stores, supermarkets, restaurants, and transportation. CEO of UnionPay International, Cai Jianbo, who is attending the Davos Forum in Switzerland, said that UnionPay International has been improving its acceptance in Europe over the past few years. UnionPay’s acceptance coverage in Europe has exceeded 60%. The latest report on travel trends released by Tuniu.com shows that Switzerland is still one of the most popular long-distance tourist destinations for Chinese tourists for the upcoming Spring Festival.